P.Le Donatori Di Sangue, 14, 30171 Venice - Mestre, Italy. Centrale is a Modern hotel which has recently renovated and comfortable, young staff, strategic position and ideal for turist and business guest. 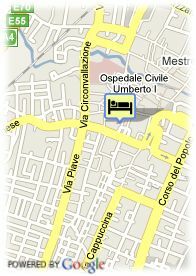 It is located at Mestre city centre, very close to the Shopping area and good comunicated with Venecia Station. 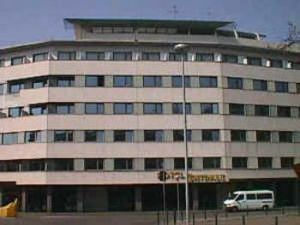 It also provide the parking facility and its 100 rooms are full equiped in all comfort and in a nice style decorated. Paid public parking near the hotel (covered) (10.00 €) (400.00 km), Free public parking near the hotel (open air) (400.00 km). Children less than 12 years and more than 2 year(s) old: 15.00 € for each additional bed. Children less than 18 years and more than 12 year(s) old: 25.00 € for each additional bed. Visa, Maestro, Mastercard, American Express, CartaSi, Carte Bleue, Discover.